Where is MailChimp freddie? Freddie thanks @replyall and @MailChimp for his new home. - Where is MailChimp freddie? 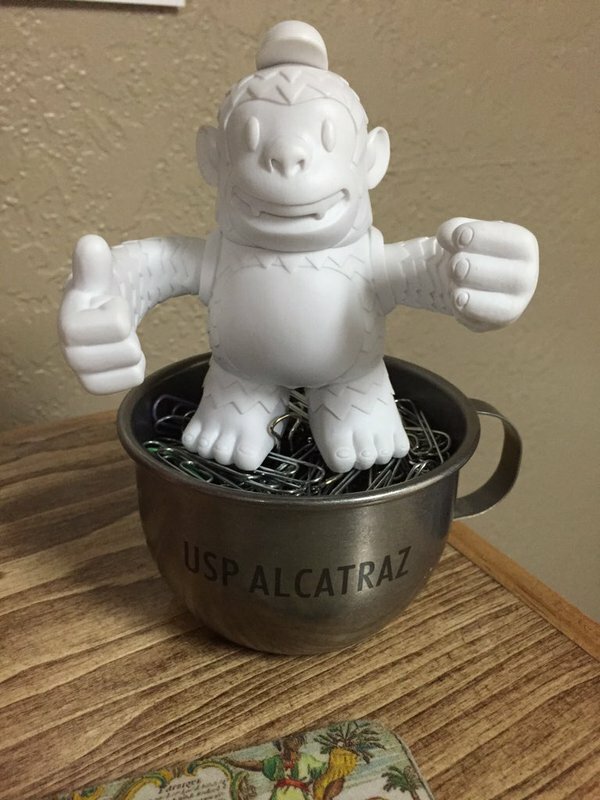 Freddie thanks @replyall and @MailChimp for his new home.